Ashburn, Va. – February 13, 2018 – RagingWire Data Centers, Inc., the premier data center provider in North America and part of the global data center portfolio of NTT Communications (NTT Com), today announced the addition of two veteran industry leaders to the company’s executive team and new executive assignments in sales and channels to strengthen the company’s go-to-market capabilities. Joe Goldsmith joins RagingWire as Senior Vice President and Chief Revenue Officer, bringing more than 25 years of experience as a successful sales executive in data centers and telecommunications. Joe Goldsmith joins RagingWire as Senior Vice President and Chief Revenue Officer, bringing more than 25 years of experience as a successful sales executive in data centers and telecommunications. Steve Manos joins RagingWire as Vice President of Global Accounts reporting to Mr. Goldsmith, after more than 20 years generating revenue across various technology industries related to large scale IT environments. Rounding out the sales leadership team, current RagingWire sales executives David Haskell and Tim Nicols have been named Vice President Enterprise Sales, and Vice President Channels respectively, both reporting to Mr. Goldsmith. The hiring of Mr. Goldsmith and Mr. Manos as well as the new sales executive assignments signal RagingWire’s increased commitment to attracting large wholesale and hyperscale customers, while continuing to grow revenue through enterprise and channel sales. 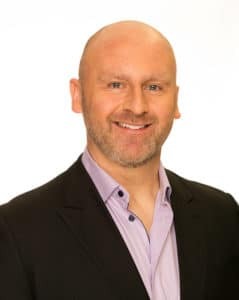 Joe Goldsmith will be responsible for all aspects of RagingWire’s go-to-market strategy and execution including: sales, marketing, product management, channels, and sales operations. 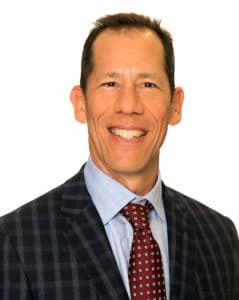 Prior to joining RagingWire, Goldsmith was the Chief Revenue Officer for Vantage Data Centers, applying his deep expertise in complex contract and lease negotiations to lead Vantage to become an industry leader in wholesale data centers. 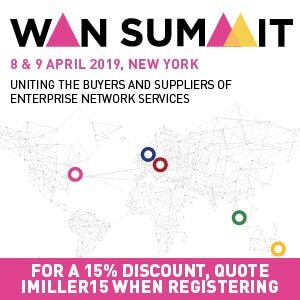 Previously, Goldsmith was Vice President and General Manager at Digital Realty, where he led efforts related to global alliances, channel sales, and colocation products. He has also served as Executive Director of Global Accounts at Qwest, Director of Sales at FiberTower, and Vice President of Sales at Colo.com. Steve Manos joins RagingWire as Vice President of Global Accounts after more than 20 years generating revenue across industries related to large scale IT environments. Steve Manos will be responsible for leading RagingWire’s engagement with hyperscale cloud companies. 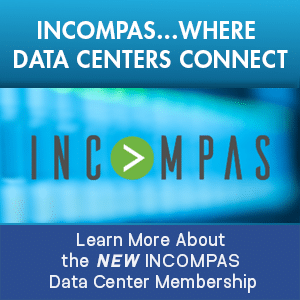 Previously Manos was Chief Business Officer at Server Farm Realty, LLC, a data center developer, and at Canara Inc., a predictive analytics company. 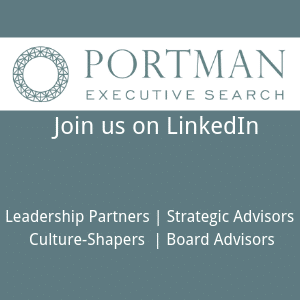 He also served as General Manager of the North American Division at Norland Managed Services, a global provider of data center management services which was acquired by CBRE Group. Earlier in his career Manos held positions at Lee Technologies, Ascent Corporation, Midland, and O/E. Since 2003, he has been a principal at Manos Internetworking Group, a consultancy focused on data center and IT infrastructure. 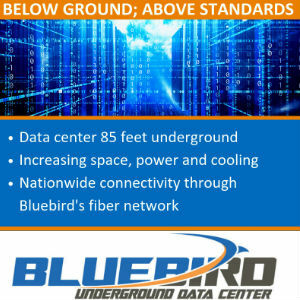 RagingWire Data Centers designs, builds, and operates mission critical data centers that deliver 100% availability, high-density power, flexible configurations, carrier neutral connectivity, and superior customer service. 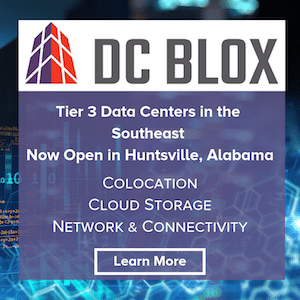 The company has 113 megawatts of critical IT power spread across 1.5 million square feet of data center infrastructure in Ashburn, Virginia; Dallas, Texas; and Northern California with significant growth plans in these locations and other top North American data center markets. 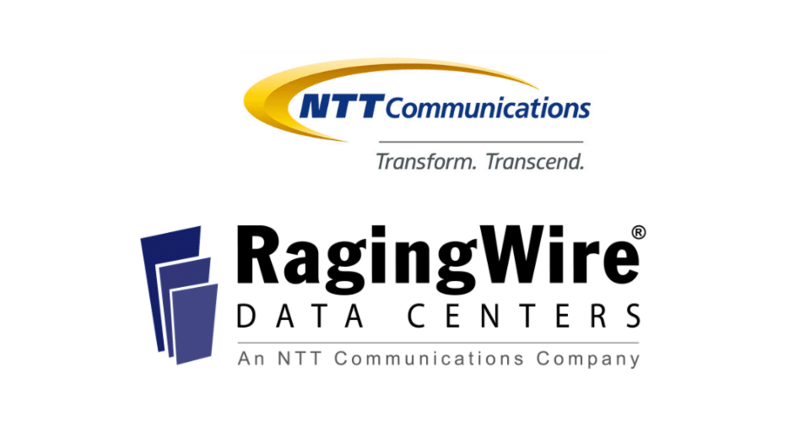 As part of the NTT Communications group, RagingWire is one of the largest wholesale data center providers in the world with a global network of 140 data centers in 20 countries and regions operated by NTT Communications under the Nexcenter™ brand, and one of the most financially strong companies in the data center industry. For more information visit www.ragingwire.com. NTT Communications provides consultancy, architecture, security and cloud services to optimize the information and communications technology (ICT) environments of enterprises. 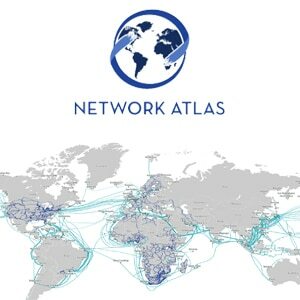 These offerings are backed by the company’s worldwide infrastructure, including the leading global tier-1 IP network, the Arcstar Universal One™ VPN network reaching over 190 countries/regions, and over 140 secure data centers worldwide. NTT Communications’ solutions leverage the global resources of NTT Group companies including Dimension Data, NTT COCOMO, and NTT DATA.